Davenport, IA — Victory Enterprises (VE) has announced the creation of an Agriculture Advocacy division designed to help agriculture clients navigate the public policy arena. 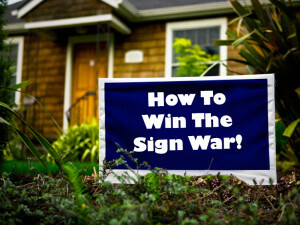 The division will be led by Matt Alsager, a fixture of agriculture advocacy in Missouri and, Whitney Woolf, a seasoned political pro from Oklahoma. 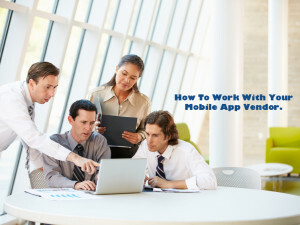 Founded in 1997, VE is a comprehensive media and management solution for candidates, causes and companies nationwide. 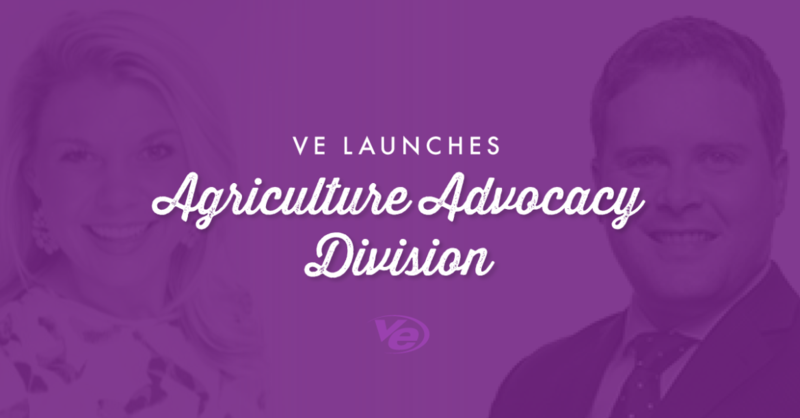 “Because of our Midwest-based operations and company footprint, VE is uniquely positioned to continue to provide fast, targeted and effective advocacy solutions for our agriculture clients. While farmers and ranchers spend every day striving to be stewards of their land and feeding the world, we work everyday to protect their interests and their future,” Director of Agriculture Advocacy Matt Alsager said. 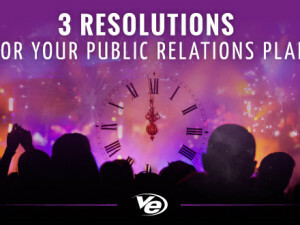 “Our proven media and management solutions have been integral in major policy wins for VE clients for a decade. While our agriculture clients are working around the clock to feed the world we mirror their efforts in the public policy arena helping them to navigate the many challenges they face,” Director of Agriculture Operations Whitney Woolf said. For more information, visit VictoryEnterprises.com/ag.